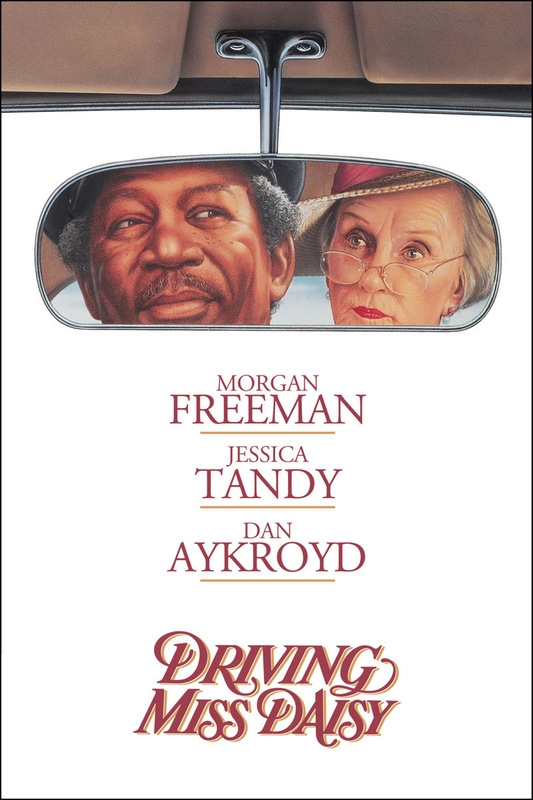 Synopsis: An old Jewish woman and her African-American chauffeur in the American South have a relationship that grows and improves over the years. Did You Know? For 22 years, Jessica Tandy was the oldest actor to win an Oscar in any acting category. Her record was taken in 2011 by Best Supporting Actor winner Christopher Plummer for Beginners. As of 2015, she still holds the record for the oldest actor to win Best Actress. Quotables: HOKE: You talk about how things change, they ain’t changed all that much. At the start, Daisy Werthan epitomises every horrible old person I’ve ever encountered. I would not have had the patience and politeness to deal with her condescending, belittling micromanagement. But I’m sure a large part of her attitude was because she wanted to maintain her autonomy. This film is certainly worthy of Best Picture, addressing issues that are relevant still today. Indeed, I think they’re especially relevant today. I was so enraged when the two cops approached Hoke as he stood next to Daisy’s brand new car. They demanded to know what he was doing with that car, as if he had stolen it, simply because he was black. Like it or not, racial profiling exists still to this day, and it is becoming ever more prevalent. Cowardly cops are murdering black civilians in cold blood, and what’s worse is that they’re getting away with it. Now this was not a major plot point in the movie, but it certainly served as a catalyst for Daisy, as she was sitting in the back seat when this happened. Her privilege was disrupted and she witnessed second-hand what it’s like to be a black person in America. I say second-hand, because she merely witnessed it, it didn’t happen to her. White America could benefit from witnessing these horrific acts of injustice and bigotry, because it’s clearly not enough for them to see it on the news with clear evidence practically being handed to them on a silver platter.